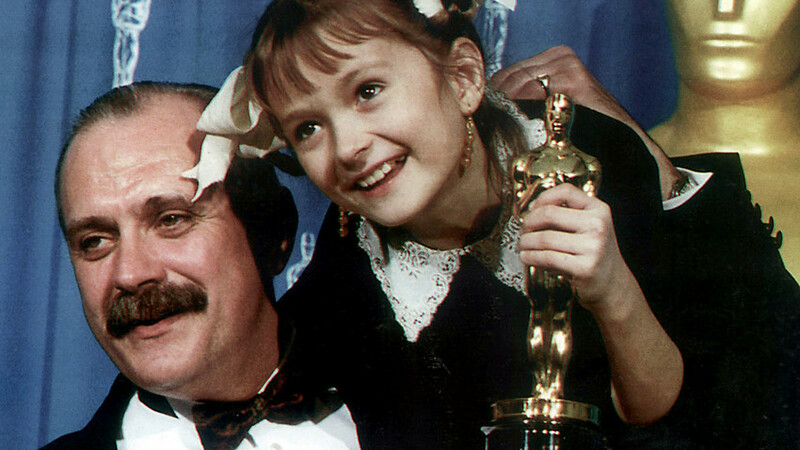 Film-maker, actor Nikita Mikhalkov, winner of the Best Foreign Language Film Oscar from his movie "Burnt by the Sun", and his daughter Nadya, who appeared in one of the lead roles in that movie, holding Oscar figurine. This year’s 90th Academy Awards will see the Russian drama Loveless by Andrei Zvyagnitsev compete for the Best Foreign Language Film award. Shortly before the ceremony starts on March 4, Russia Beyond recalls past Oscars won by Russia (and the Soviet Union). The original name of this Soviet documentary was Rout of the German Troops near Moscow, but in the US it became known as Moscow Strikes Back. The film depicts a perilous period for Moscow during WWII – October 1941-January 1942, when German troops were at the gates of the Soviet capital. 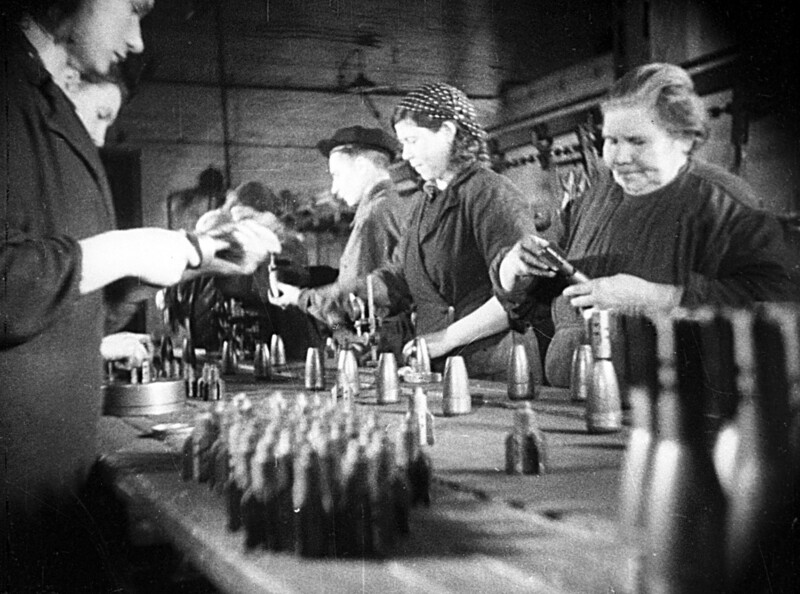 One can see how the city prepared to defend itself: people construct barricades and fortifications, patrol the streets, and produce shells at military factories. The film also shows high-ranking Soviet commanders and fierce clashes with the enemy. 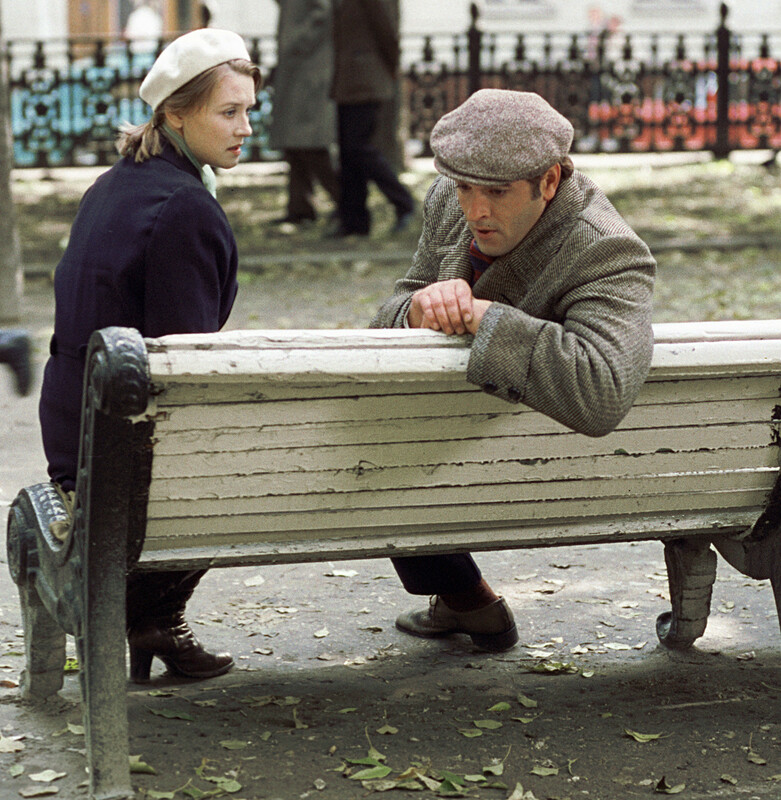 This film adaption of Leo Tolstoy’s famous novel won the first Oscar for the Soviet Union in the Best Foreign Language Film category in 1969. Sergey Bondarchuk’s movie was a Soviet answer to the Hollywood version of 1956. For six years, practically half the Soviet Union had worked on this large-scale expensive project. 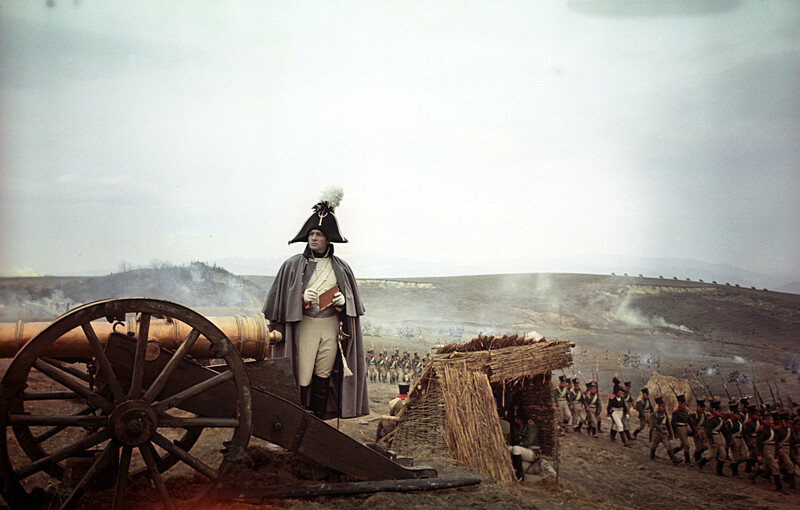 Entire regular military units and a specially established cavalry regiment took part in the screening, dressed in thousands of period costumes made specially for the movie. 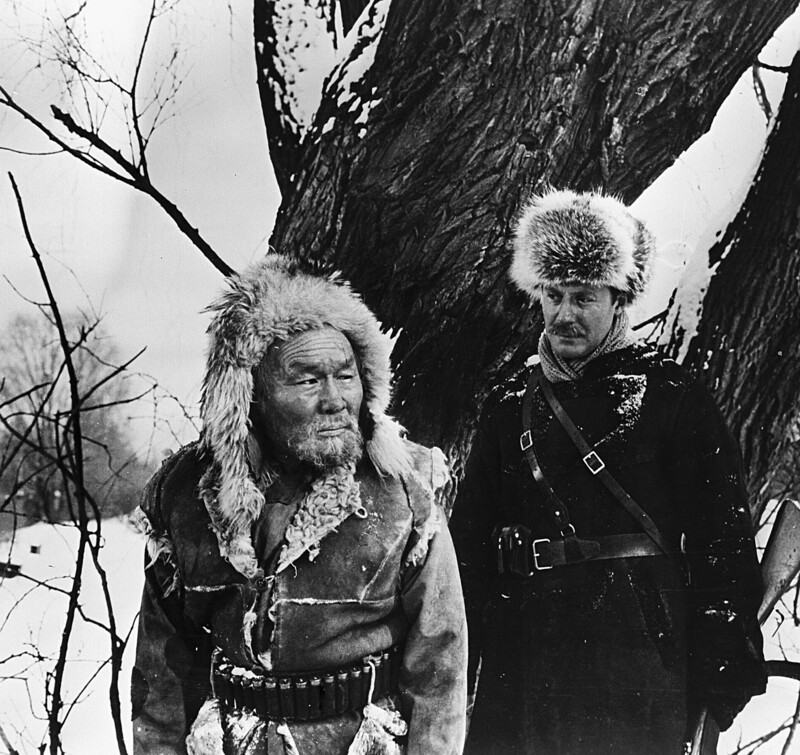 This joint Soviet-Japanese movie directed by the legendary director Akira Kurosawa shows the breathtaking and dangerous adventures of Russian traveler Vladimir Arseniev and nomadic Goldi hunter Dersu Uzala in the Far Eastern wilderness. The movie raises questions of the relationship between civilization and nature, faith and man’s place in the world. 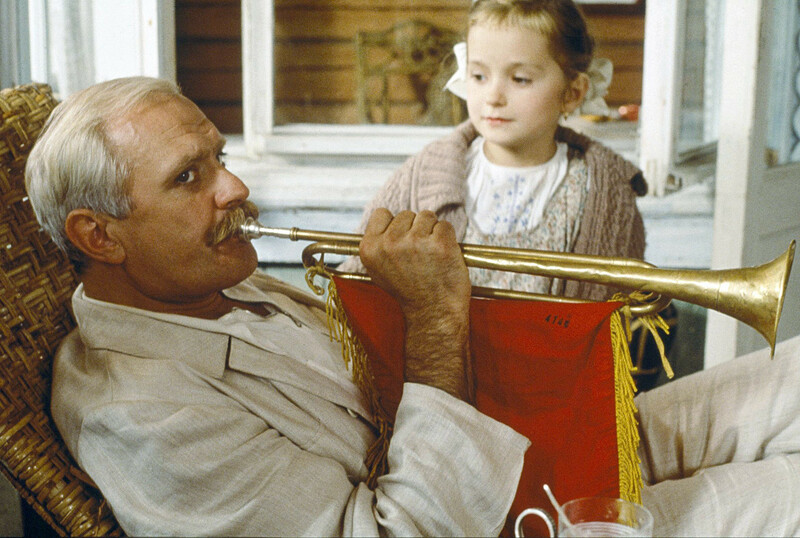 The only post-Soviet movie to pick up the Oscar for Best Foreign Language Film was a drama by Nikita Mikhalkov, Burnt by the Sun. In 1936, shortly before the climax of the Great Purge in the Soviet Union, legendary commanding officer Sergey Kotov spends some peaceful and pleasant summer days with his family and friends at their country house. Suddenly, Mitya, an old friend of Kotov’s wife, appears. Nobody suspects that this nice, courteous young man now works for the OGPU Soviet secret police and Kotov’s family faces a terrible fate. Aleksandr Petrov’s The Old Man and the Sea was Russia’s second victory at the Oscars, winning the Academy Award for Animated Short Film. 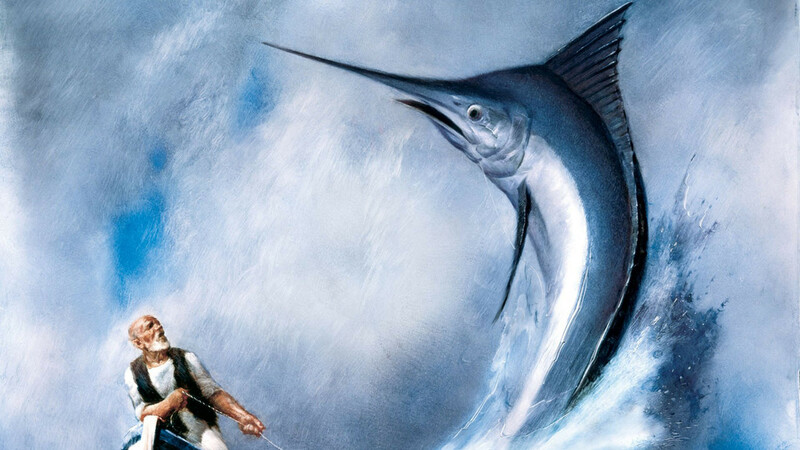 Based on Ernest Hemingway’s short novel, it became the first animated feature to be released in IMAX. Why does Loveless deserve to win an Oscar? Here are four reasons why you should watch this movie.